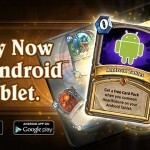 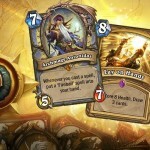 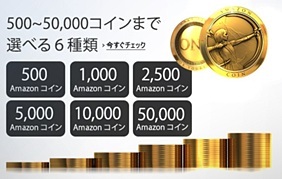 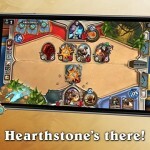 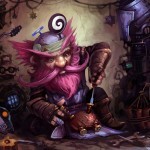 Hearthstone 公式サイト – Hearthstone Rolls Out on Android™ Tablets! 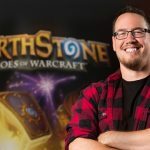 Reddit (Hearthstone) – Blizzard Hearthstone Developer AMA – Ben Brode, Yong Woo and Christina Sims! 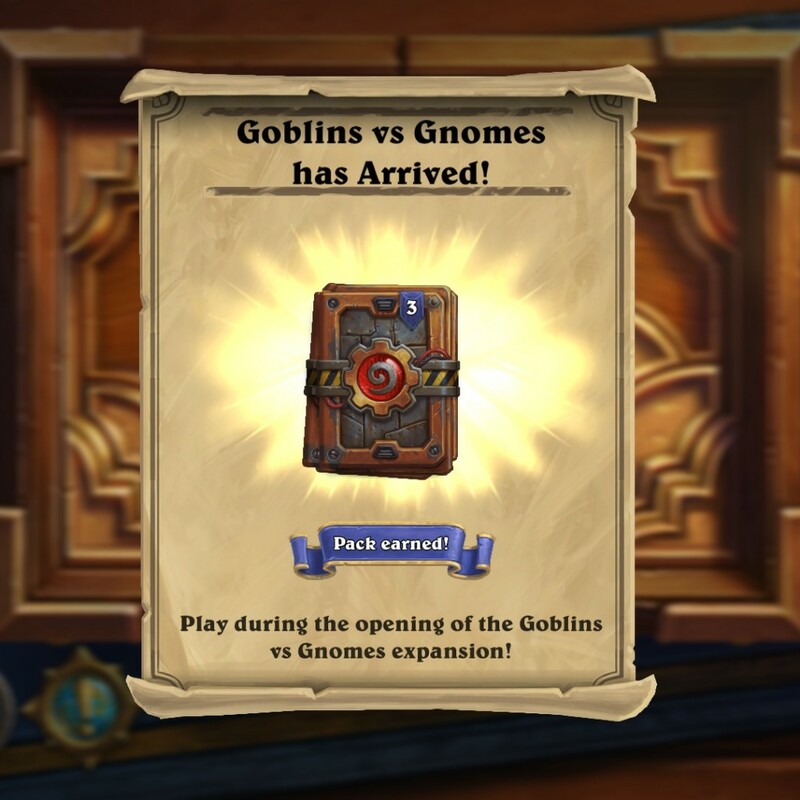 Hearthstone 公式サイト – Get in Gear with Goblins vs Gnomes – Now Available!